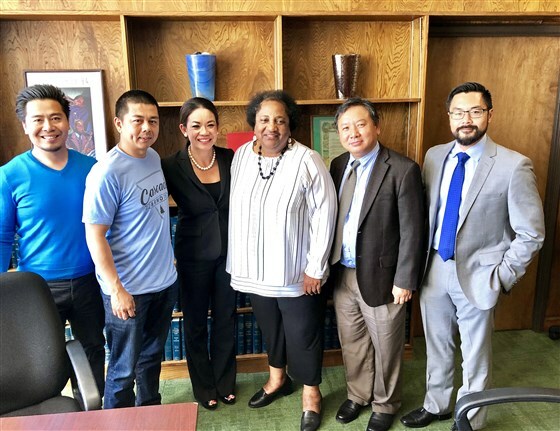 A Laotian American community organization wants to add a new chapter into California’s newly revamped history curriculum: Laotian history. 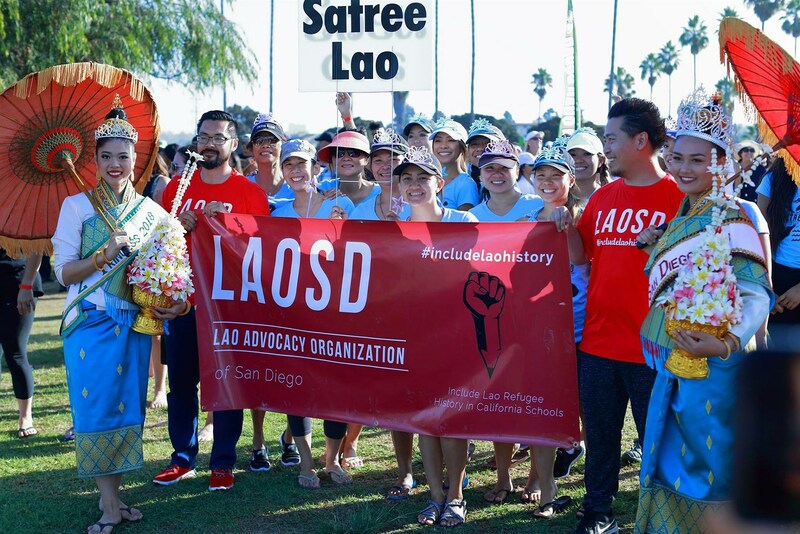 The group Lao Advocacy Organization San Diego, better known as LaoSD, was formed in 2018 after then-California Gov. 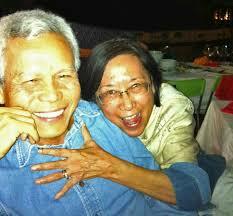 Jerry Brown signed a bill adding sections on the Vietnam War and the Vietnamese refugee experience to history books. That bill also added lessons on the Cambodian genocide and on the Hmong history, but LaoSD says those lessons lack mention of the contributions of Laotians and the history of Laos during the Vietnam War. ⟵Le Laos va-t-il (peut-il) basculer définitivement dans la sphère chinoise ?